Who would guess that pasta could be combined with so many ingredients? It is time to diversify pasta dishes with new seasonal offers. We associate Autumn with three types of vegetables: a pumpkin, a potato and Brussels sprouts, which are the basis of the recipes below. Let’s prepare a tasty dish for the whole family! 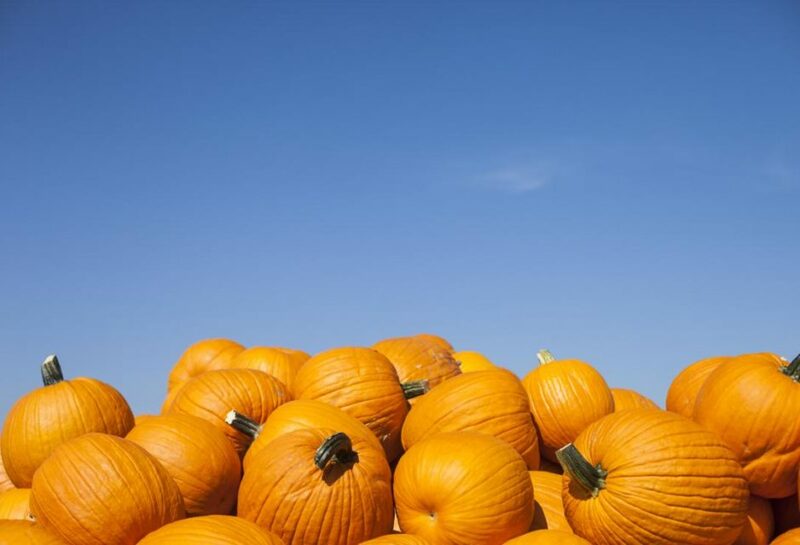 We can say that October is the pumpkin’s month. From Halloween decorations to the abundance of recipes and pasta dishes, this fruit vegetable is a must-have ingredient in almost every home at this time of the year. Our first suggestion is for a pumpkin sauce in combination with pasta and hazelnuts, which will give a refine touch to the dish. If you are eating a lasagna, you can combine it with ricotta and instead of tomato sauce, use pumpkin puree. Another Autumn vegetable is the Brussels sprouts. You just have to lightly fry the pumpkin in a pot with a small amount of olive oil and can combine it well with the selected pasta and spices. 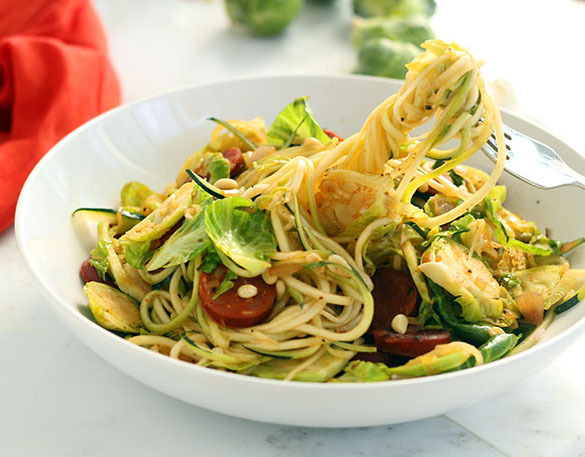 If you want to prepare a nutritious dinner, you can combine Brussels sprouts with spaghetti and add some sausage and bread crumbs. The interesting thing about this vegetable is that it is not necessary to combine it with meat as part of the dish, because the vegetables perfectly complement its taste. For example, you can prepare Brussels sprouts with macaroni of your choice and add cauliflower, onion, garlic, spices and crunchy croutons on top. Another great ingredient for your October pasta dish is the sweet potato. 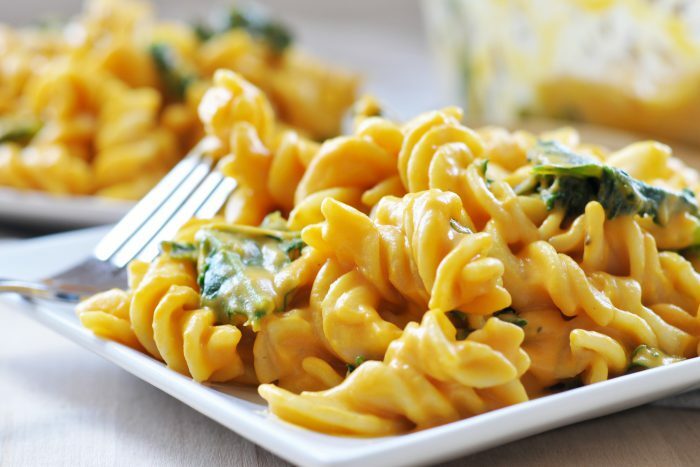 You can bake it in the oven together with tasty macaroni of your choice. 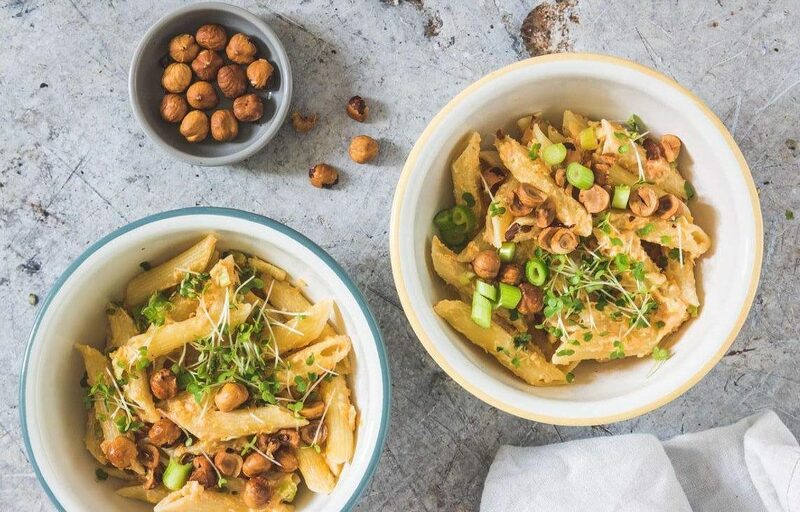 Cheese sauce, radicchio (red cabbage) and a few nuts would be a wonderful addition to this delicious Autumn pasta dish. If you want to feel all the tastes of the season, consider making the following dish with mashed potatoes, celery, parsnips and caramelized onions. Add all ingredients to the fusilli, which perfectly retain the sauces on their surface. Be brave in choosing the next pasta dish and do not hesitate to share it with a friend!